Royal Dornoch: Eight miles from the hotel, and regarded by many of the worlds top professional golfers as the finest in British links golf. Golf has been played on the Dornoch Links since 1616. The present course begins and ends in the town, but along the way there are magnificent views across the Dornoch Firth and across to the hills of Sutherland. The smaller Struie Course is nearby, and also offers stunning views as well as a fine challenge to the golfer. 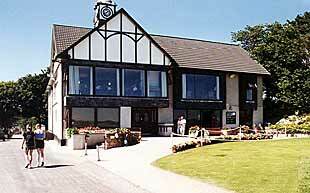 Dornoch Golf Course is 18-hole, par 73 and open all year. Telephone: +44 (0)1862 810219.